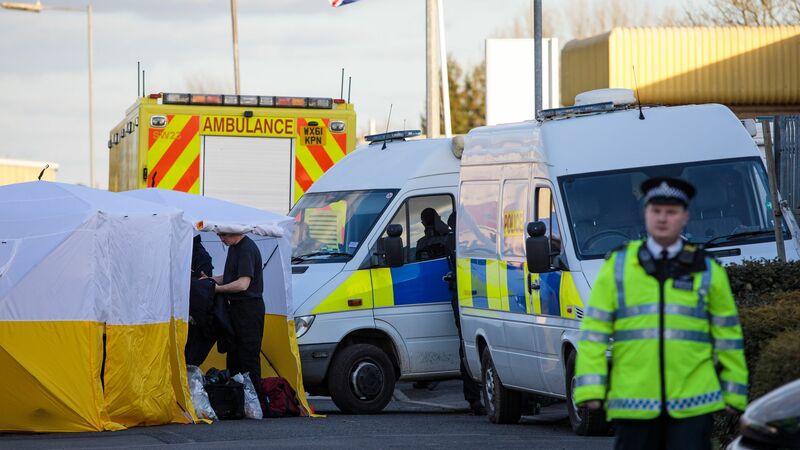 British authorities say the two suspects they identified in the poisoning of former Russian double agent Sergei Skripal and his daughter Yulia, fled to Russia after the attack, reports CNN. The big picture: Their departure was revealed through a coded Russian message to Moscow that was sent after the attack, further linking Russia to the poisoning. The British government suspected Skripal's poisoning to be an attack by Russia and, with this new evidence, that suspicion is only getting stronger.